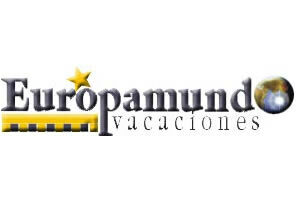 ACA Travel and Tours - Best Fares - Mexico, Central America, South America. ACA Travel & Tours is known in the industry as one of the largest wholesalers in the USA, specializing in Mexico as well as Central and South America. an Authorized Agent or an Affiliate, you'll gain access to a powerful package of resources. Get more information and signup now by clicking the links below! 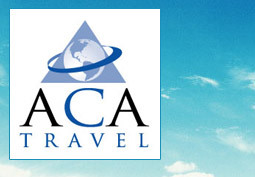 Established in 1978, ACA Travel & Tours is recognized in the industry as a premier wholesaler.